I know it wasn't long ago that I talked about how much I like my bareMinerals makeup routine. It has worked well for me for years, keeping me from breaking out but also providing me a simple routine for my face. But I've been struggling lately with certain areas of my face having dryness, especially as we get into winter. The mineral powders just seemed to enhance that even more. And since my fall purchase of bareMinerals was almost empty, I went to Sephora to talk to one of their makeup consultants. 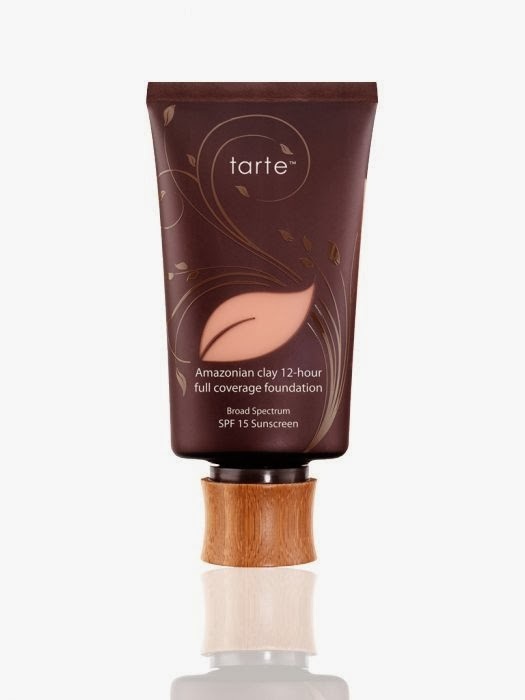 Based on how I loved Dr. Jart BB cream but needed better matching, she recommended a liquid foundation: Tarte, . I loved the matte finish of their Amazonian Clay foundation, and she also helped me find concealer to match my skin tone. The concealer even helps with dark circles under my eyes. A little bit goes a long way! 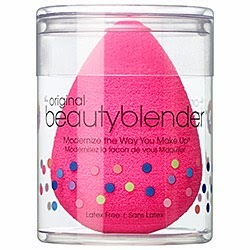 For application, I am now the owner of a Beautyblender, though it is taking some getting used to on my part! Still, I have noticed that the new foundation gives me all the benefits of my old BB cream but with much better color matching and coverage. I never thought I'd like liquid foundation, but I think I might be converted. Is this a farewell to bareMinerals? I'm not sure. I'm going to try it for a few months, and probably still use some of my mineral powders to enhance. But in this winter weather I just knew I had to switch it up and do something new. Sometimes it's good stepping out of that comfort zone!